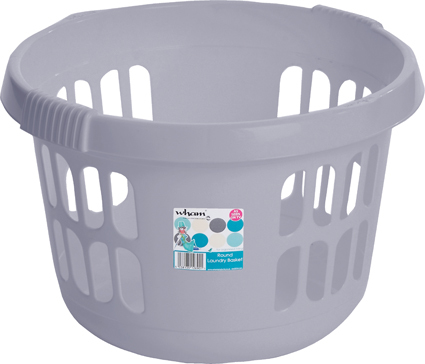 Deluxe round laundry basket. Strong and hardwearing. Approximately 50 litres capacity. Intergral handles. Easy to clean and maintain.